Congratulations to the following calendar raffle winners! 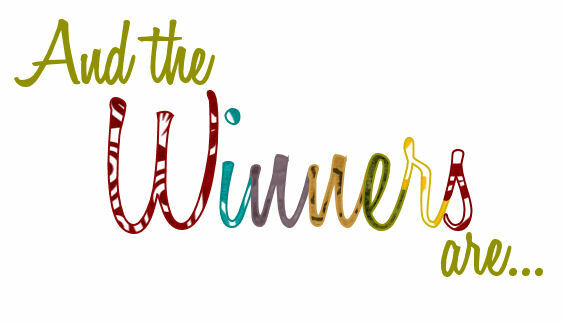 July 13th winner of $75 is Ron Schlimme July 14th winner of $100 is Shelby Johnsrud-Taffe, July 15th winner of $150 is Bob Bauer, July 16th winner of $75 is Jodi Morrill, and today’s winner of $50 is Melanie Martig. Again, congratulations and thank you for your support!